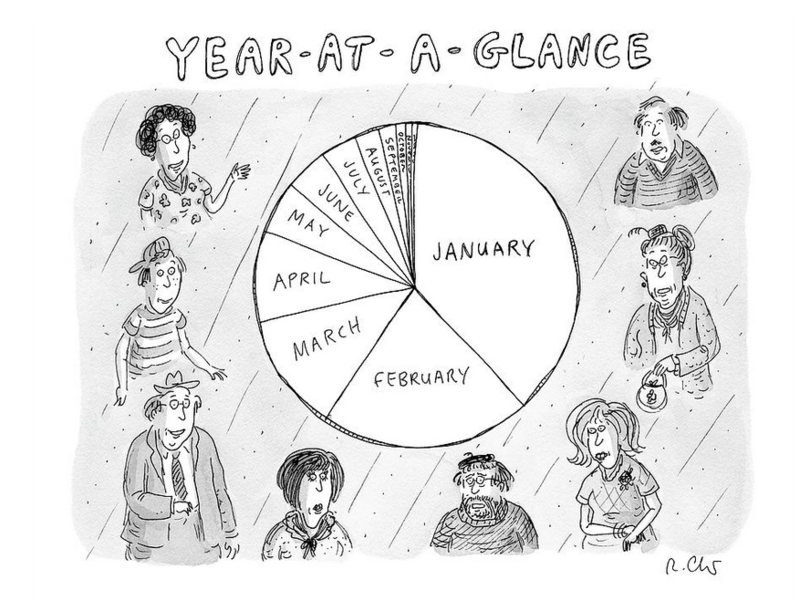 Yes, the month of January can seem endless. If you received your December salary earlier than usual from an understanding employer, it can appear even longer after a summer holiday full of extra expenses. This year has been no different. Thank goodness for the month of love. Which makes me think about some unexpected, lovely words of appreciation that simply arrived at the absolutely best moment. After a particularly difficult end-of-January client meeting, I was glad to receive a warm message from the client, who has become a business friend. Praise and a thank you. That’s a whole lot of redemption right there. But back to business. After easing into 2019 gently, whilst waiting for clients to return from their holidays and having got kids back to school and varsity, we are blessed to have received an avalanche of proposal requests. In our experience the best proposal requests usually come from long-standing clients who know our agency well and appreciate our work ethic and the chemistry between us. A famous book on consulting businesses states that this kind of relationship between (creative) consultants and clients is always a 50/50. A skewed business relationship, in which either the consultant or the client contributes an unequal share to the task at hand never leads to the best outcome. Thank you to all our wonderful business partners, clients and clients-to-be. Your trust rests well with us. I hope you receive your share of return on love this month. After the trial month of January, let’s get this year started!